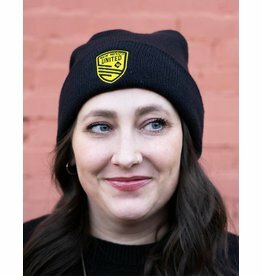 If you have a cold head, we have the perfect beanie solution to add to your winter wardrobe. 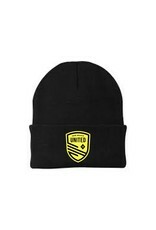 Show off your team pride with this United Shield Winter Beanie! 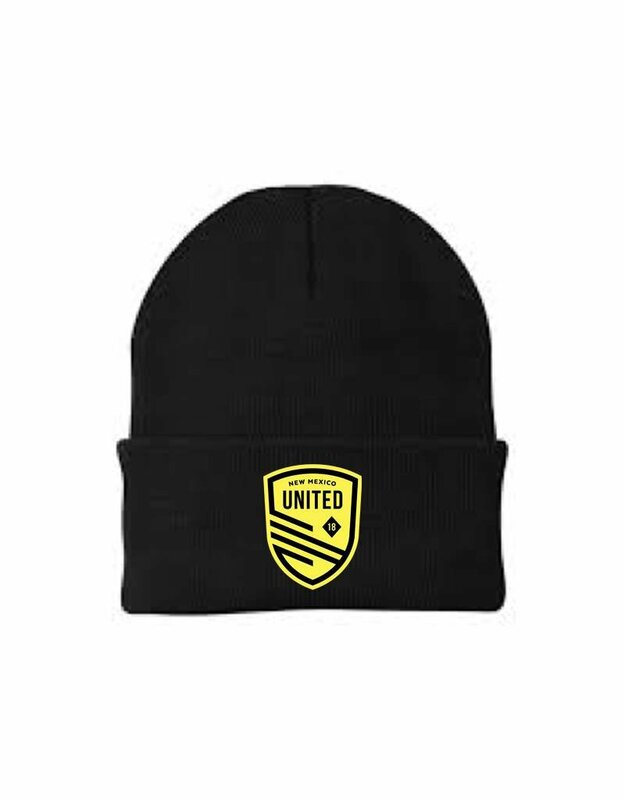 Keep your noggin' warm with our United Shield Beanie, and add a little extra fun with the pom top! 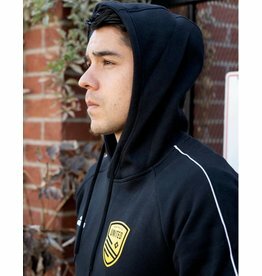 Show off your love for the black and yellow with our Official New Mexico United Club Scarf. 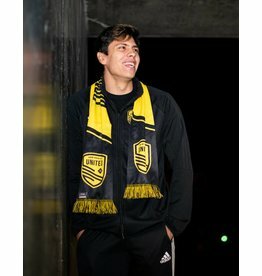 With a summer knit, this is the perfect scarf to wear in any season. 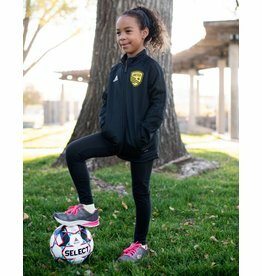 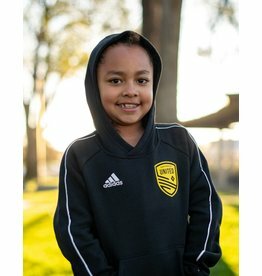 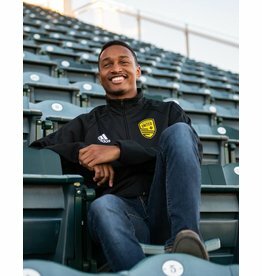 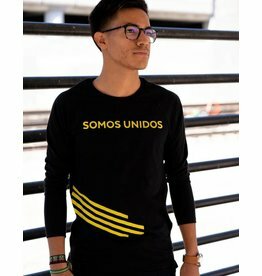 This soft, long-sleeve shirt is the perfect way to represent that black and yellow pride you have for New Mexico United.